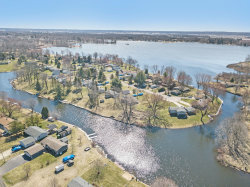 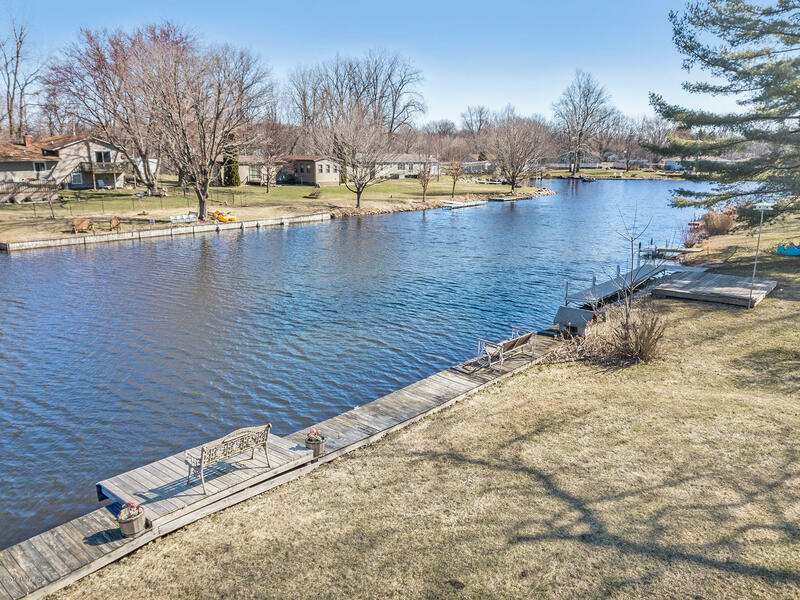 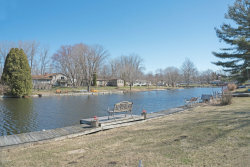 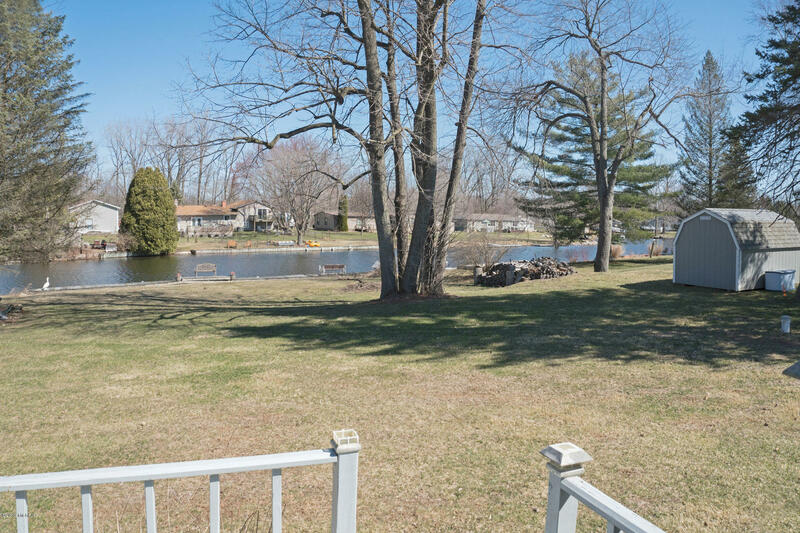 ENJOY LAKE LIVING NOW AT ITS FINEST IN THIS METICULOUS KEPT HOME ON ALL SPORTS DESIRABLE LAKE OF THE WOODS! 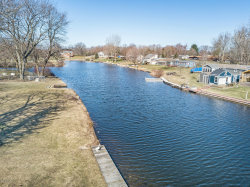 Sitting on 75' of swimmable, clean, no wake channel with permanent pier, and a empty lot next door, this home is turn key and move in ready! 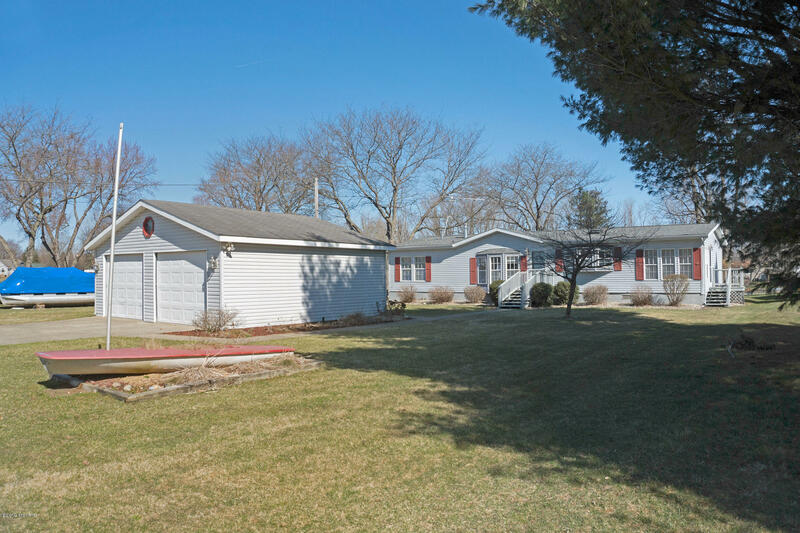 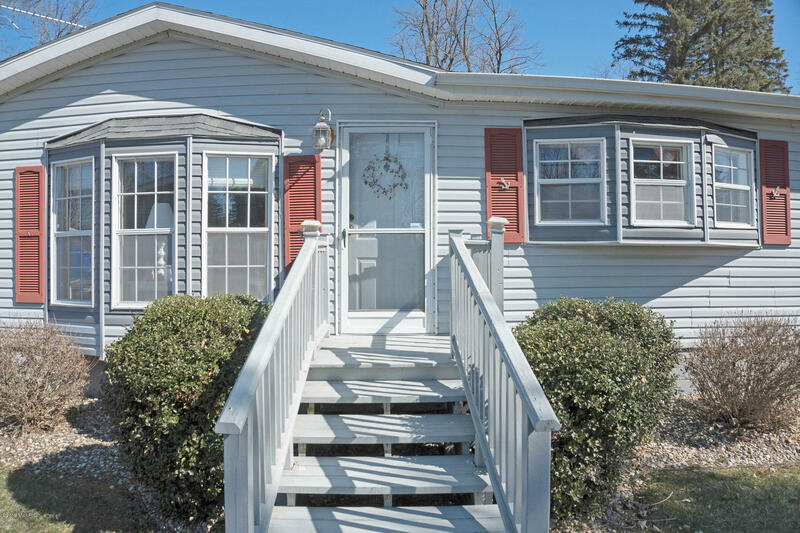 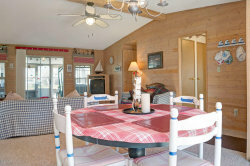 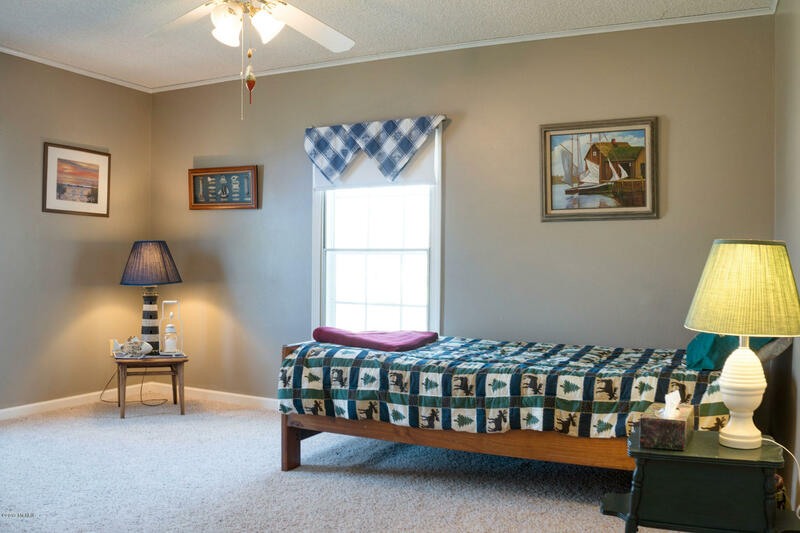 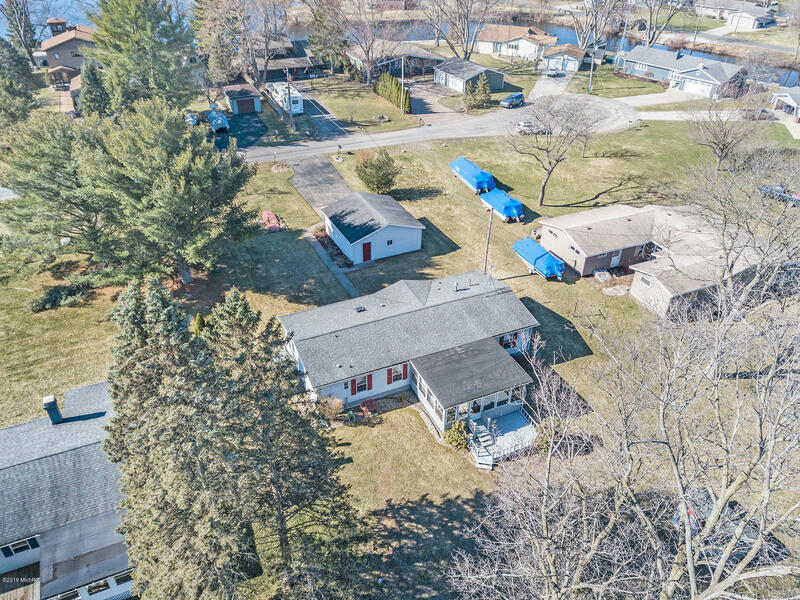 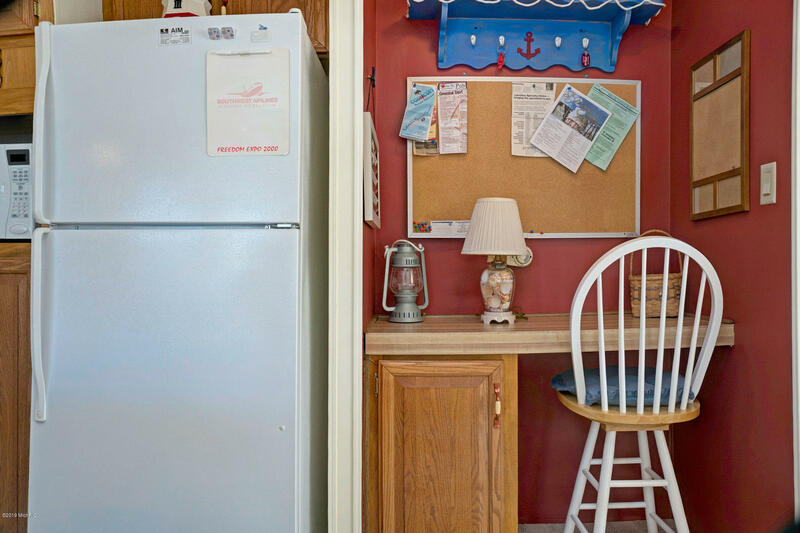 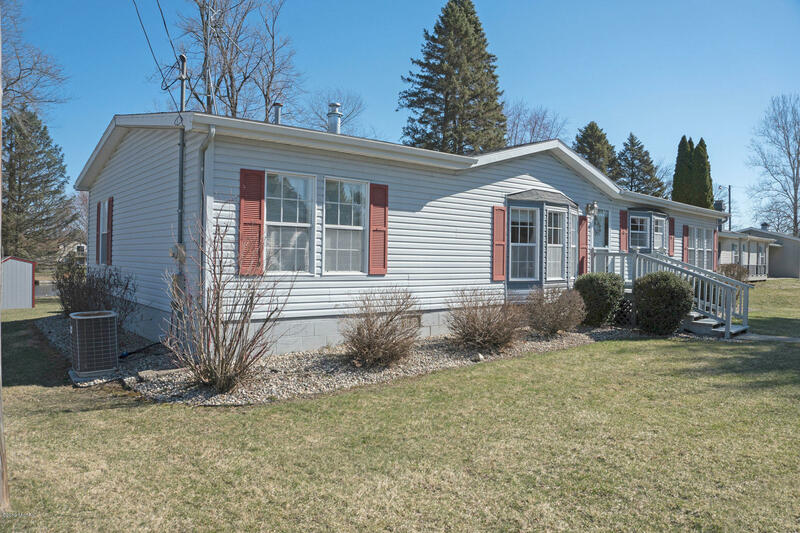 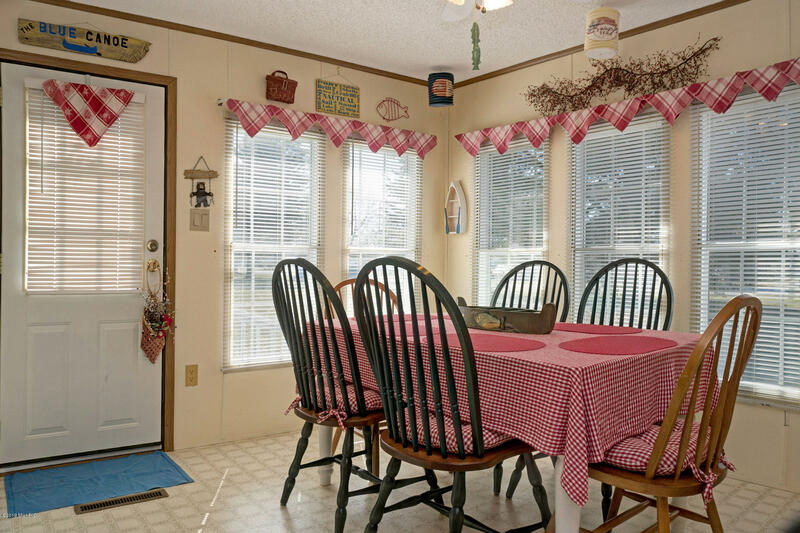 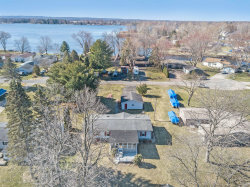 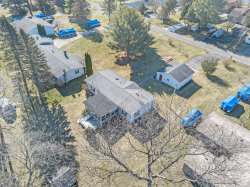 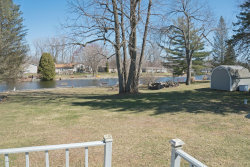 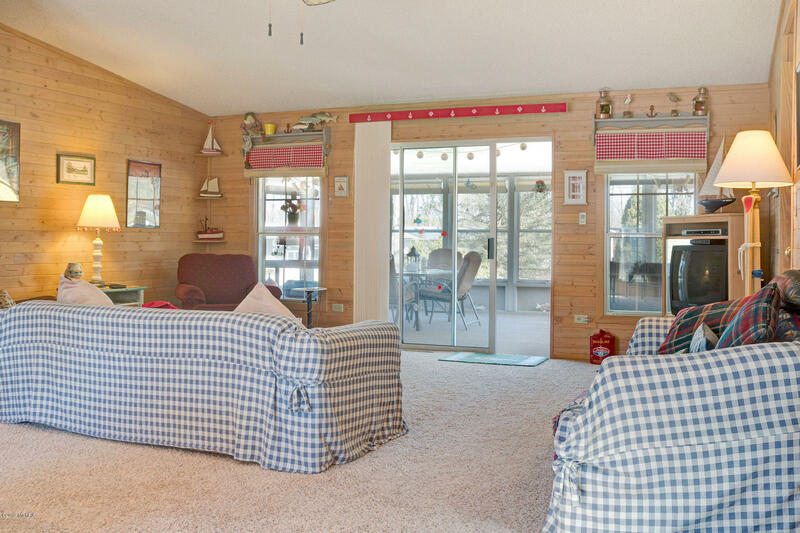 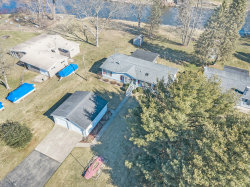 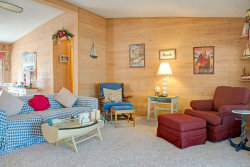 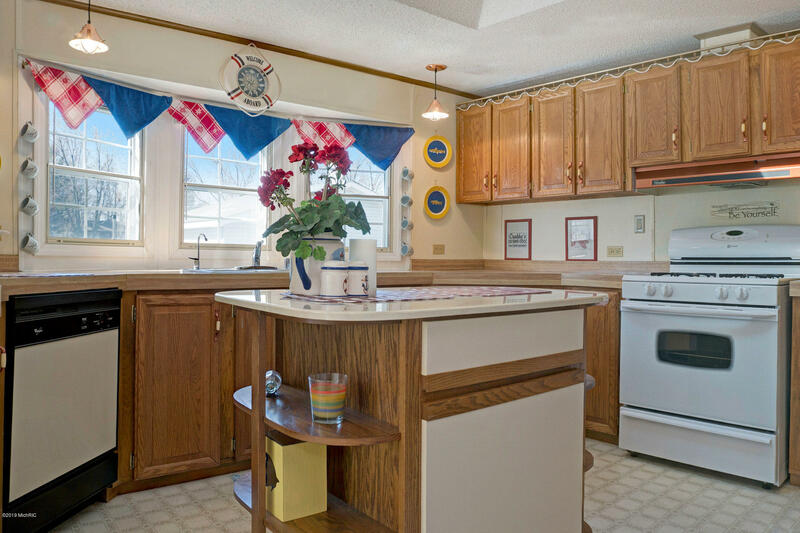 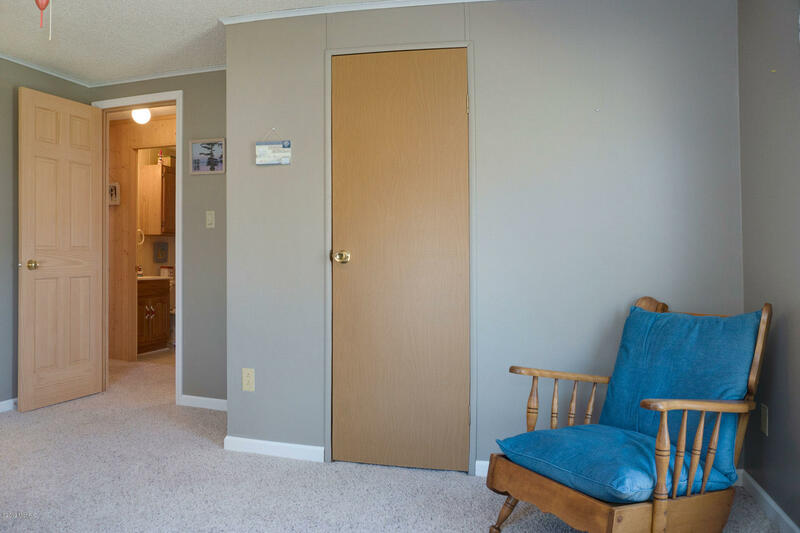 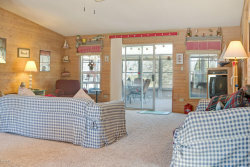 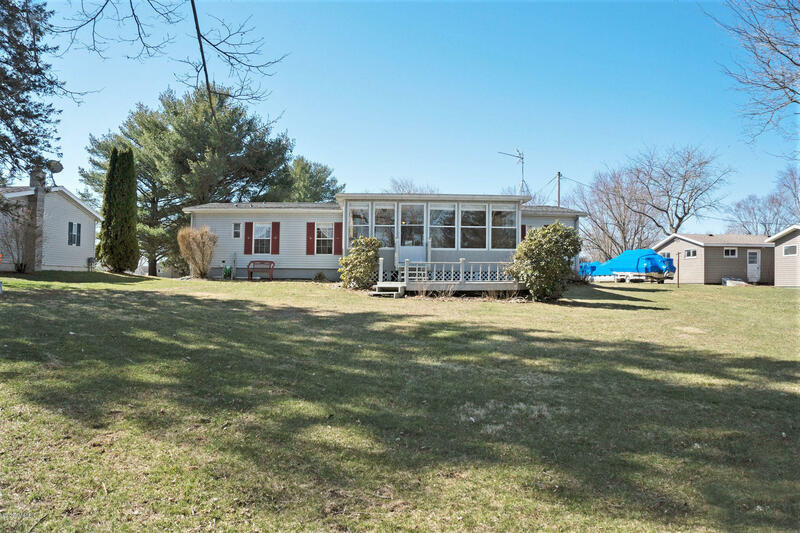 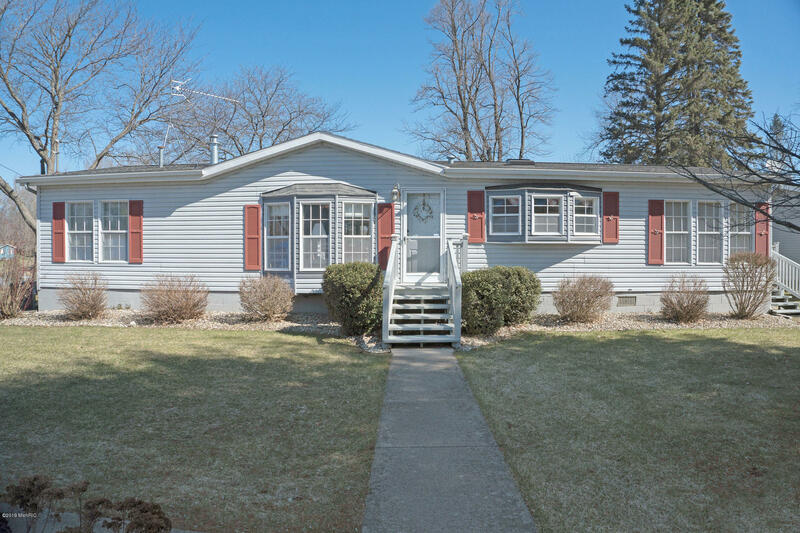 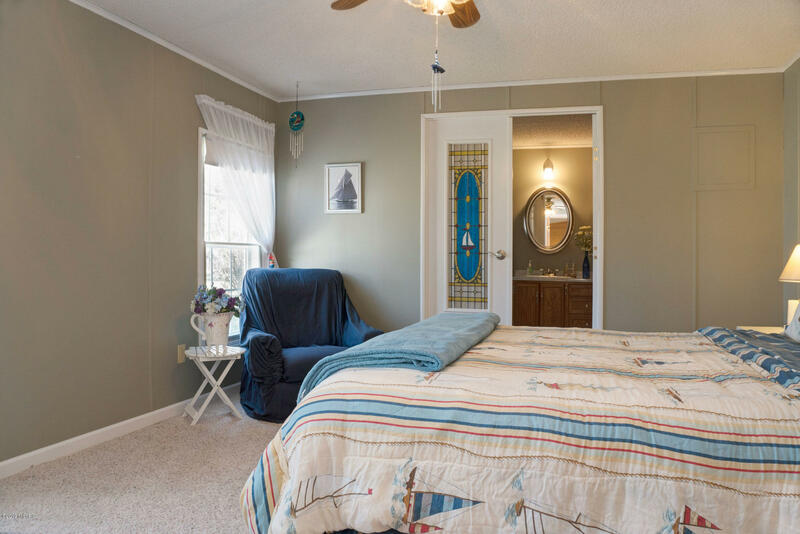 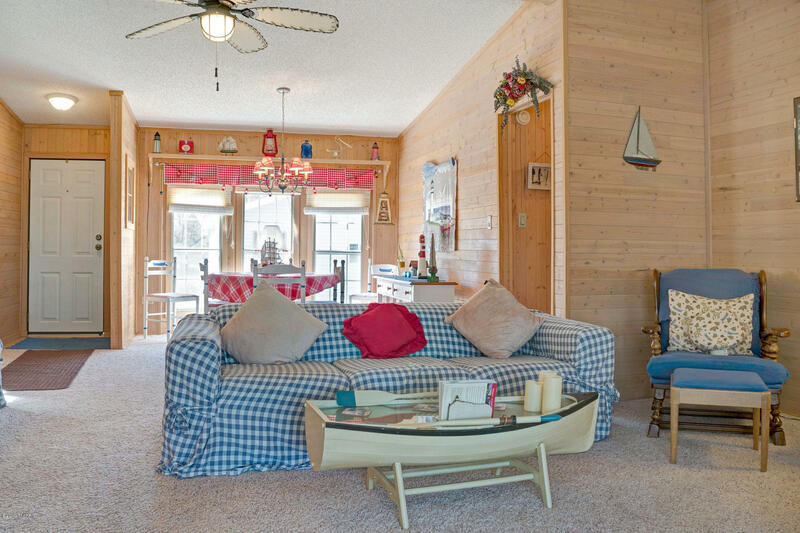 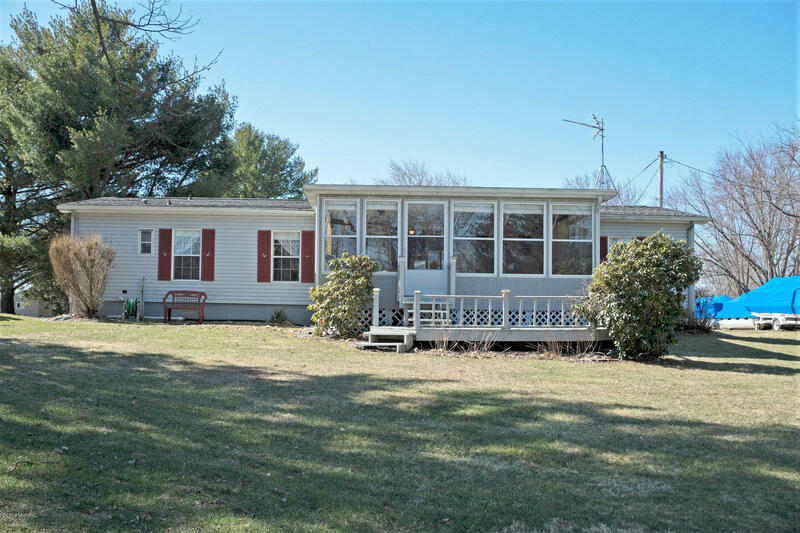 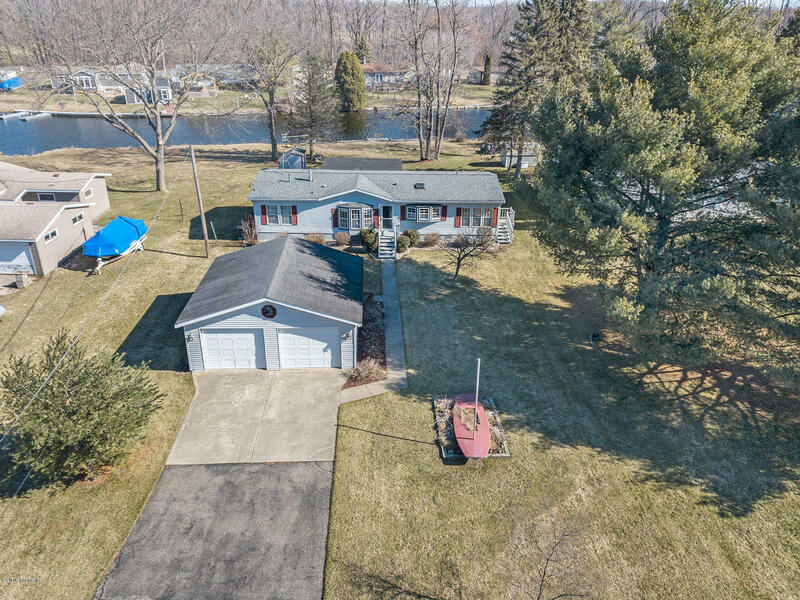 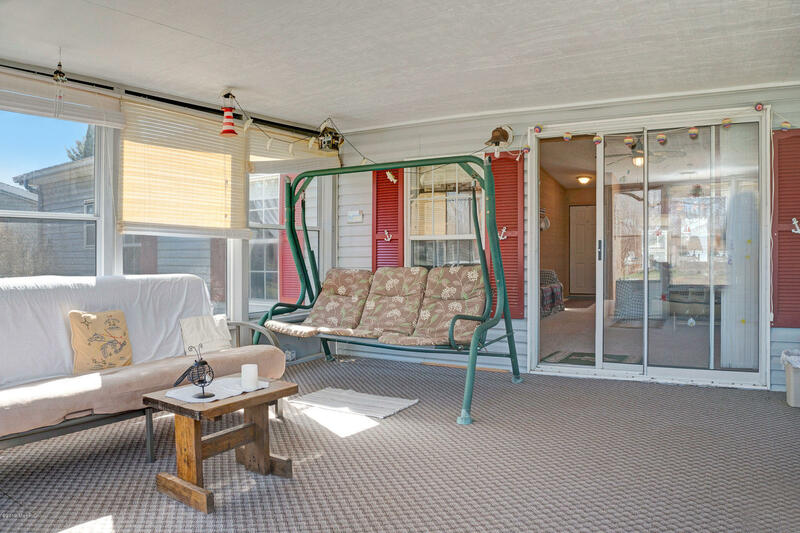 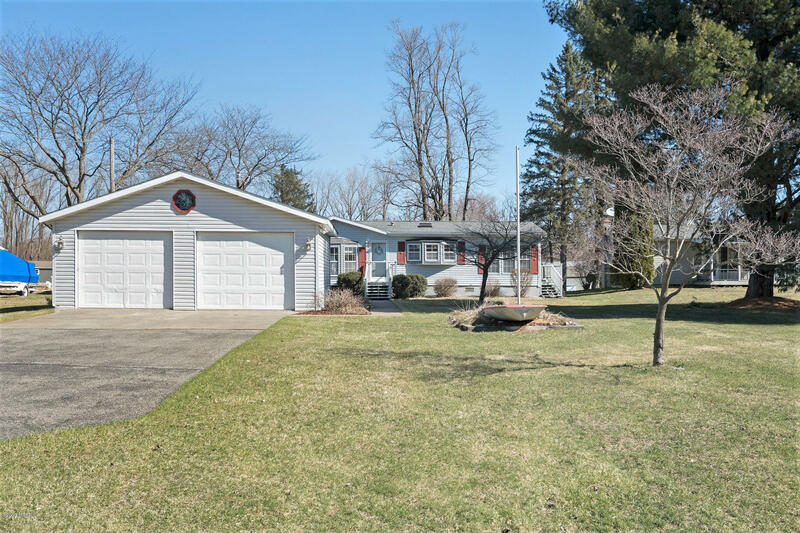 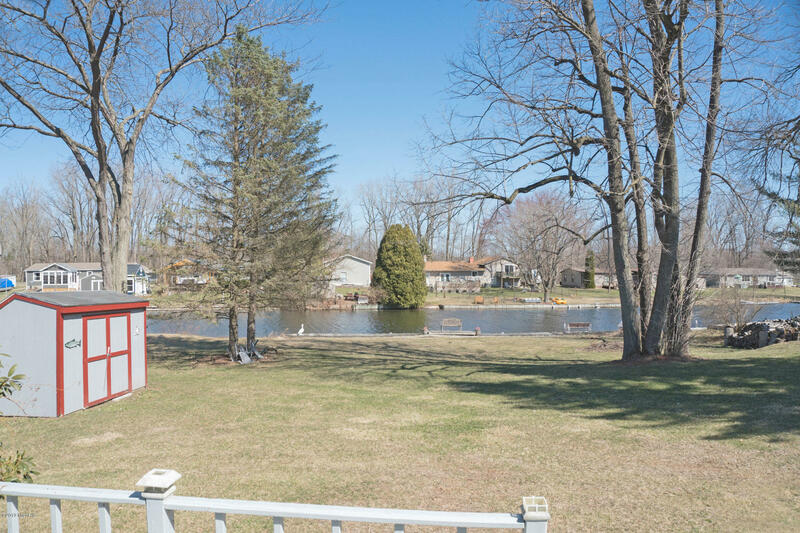 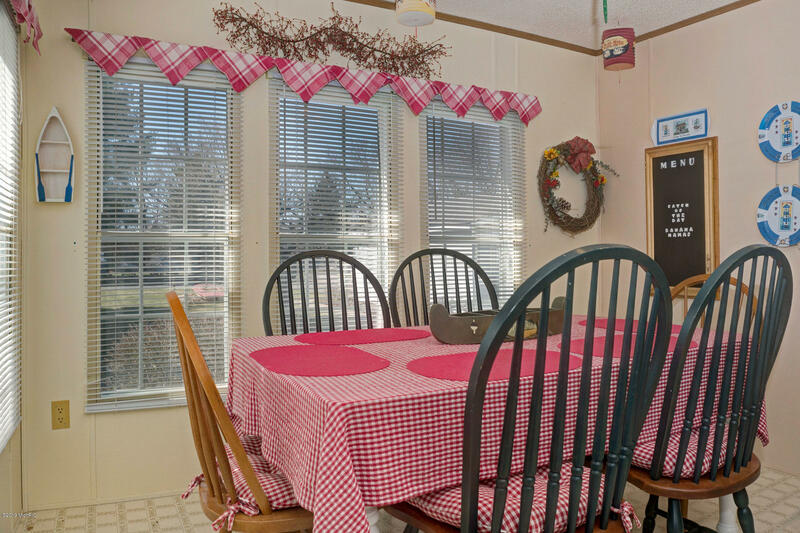 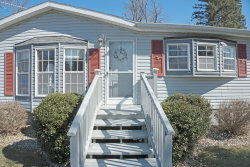 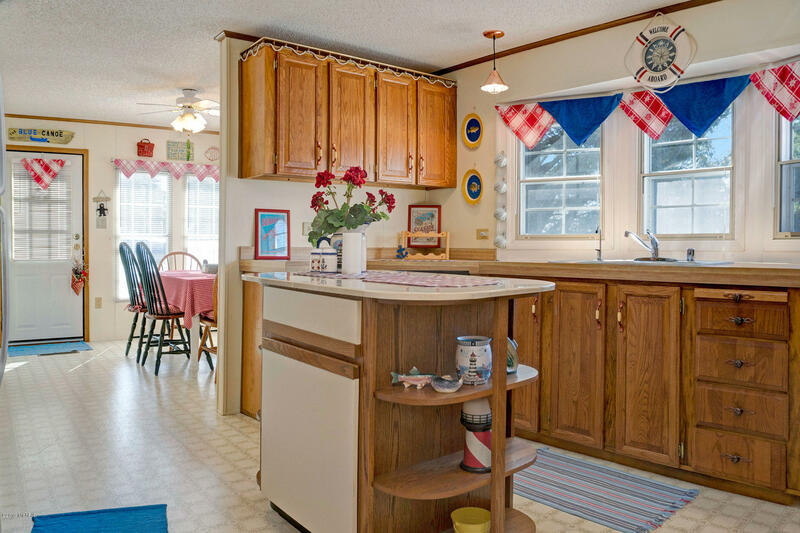 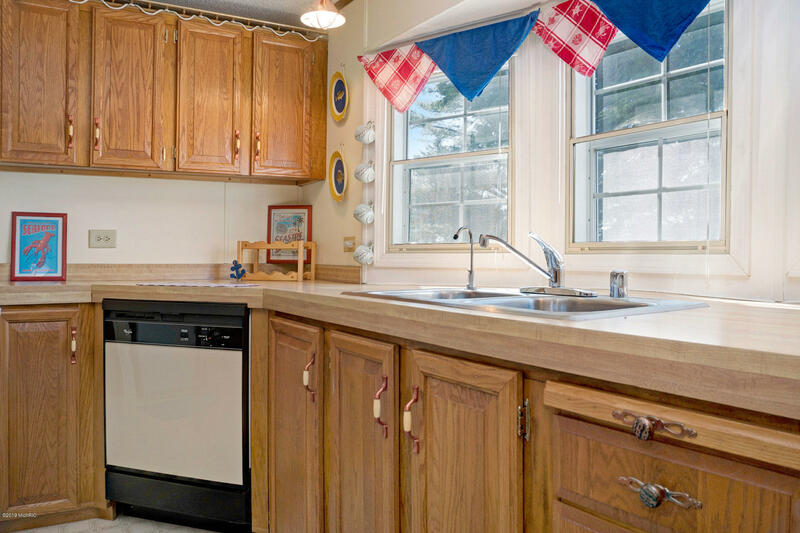 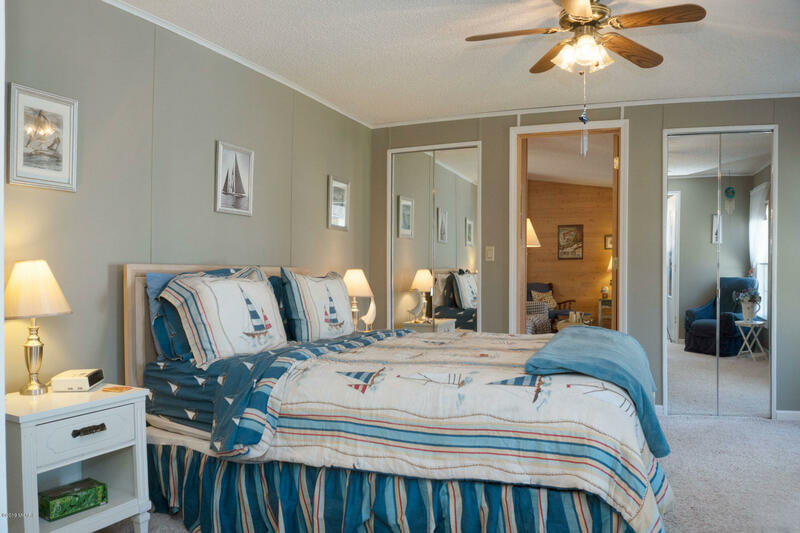 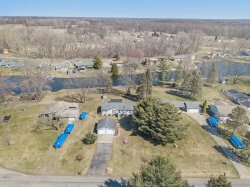 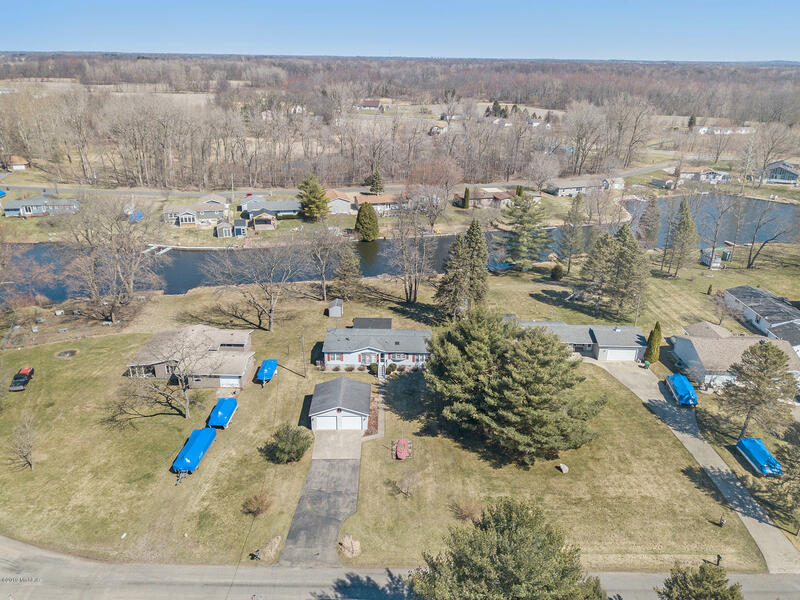 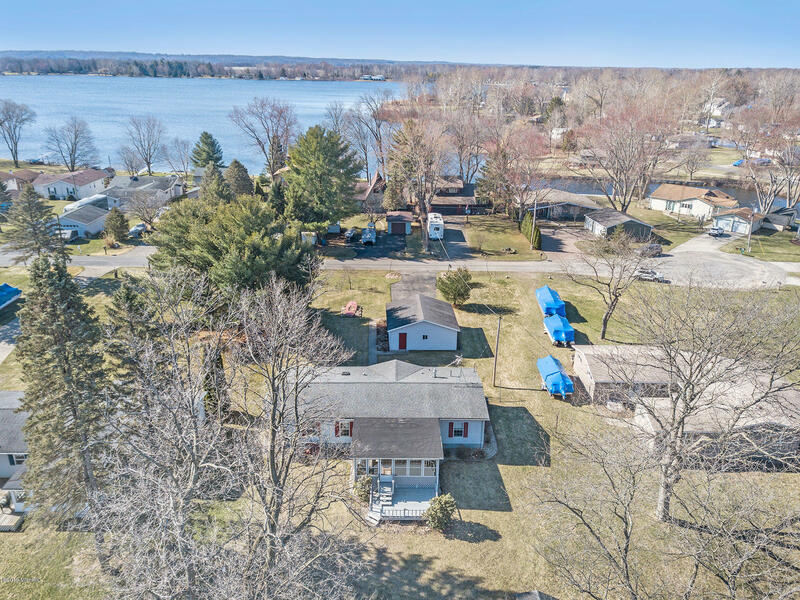 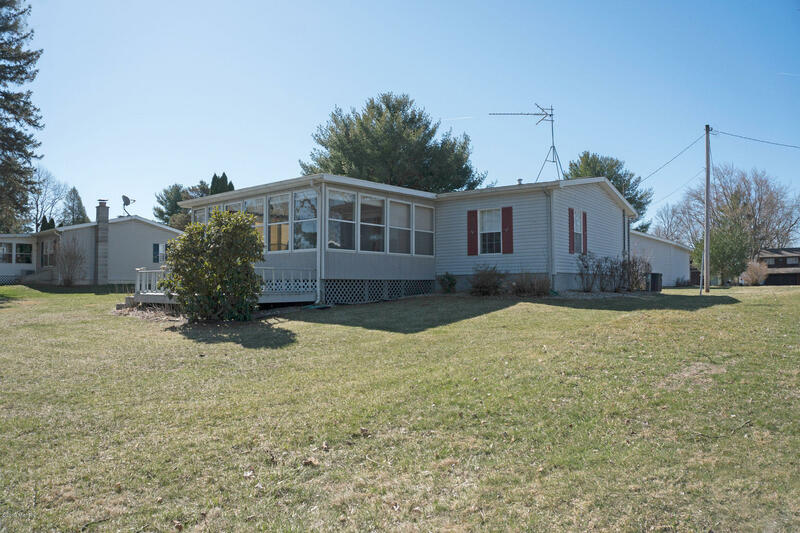 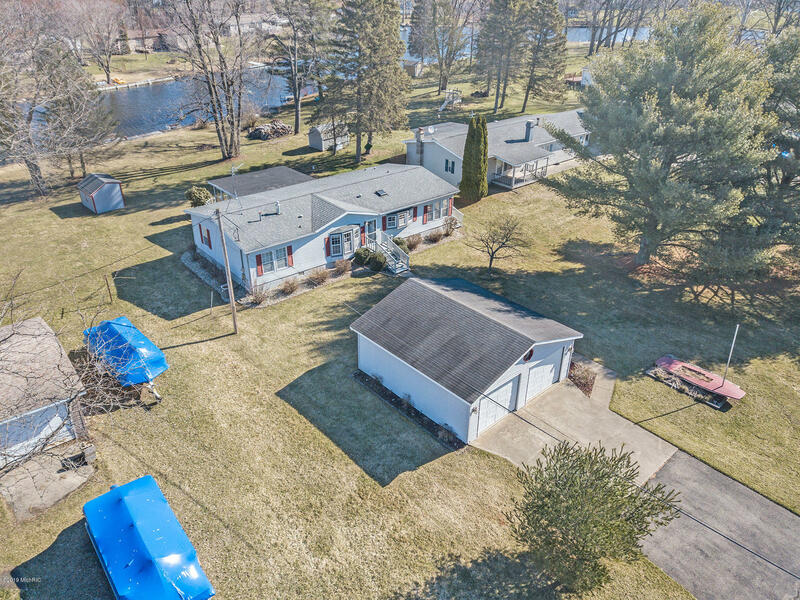 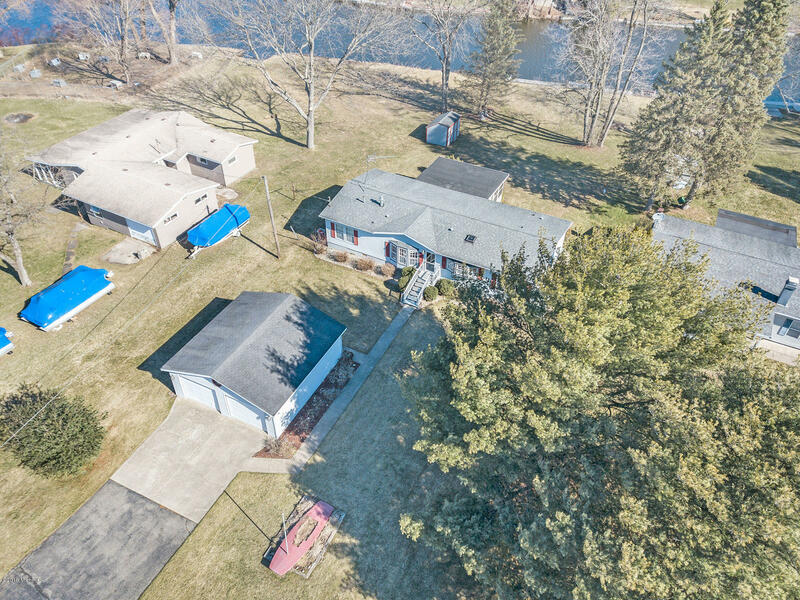 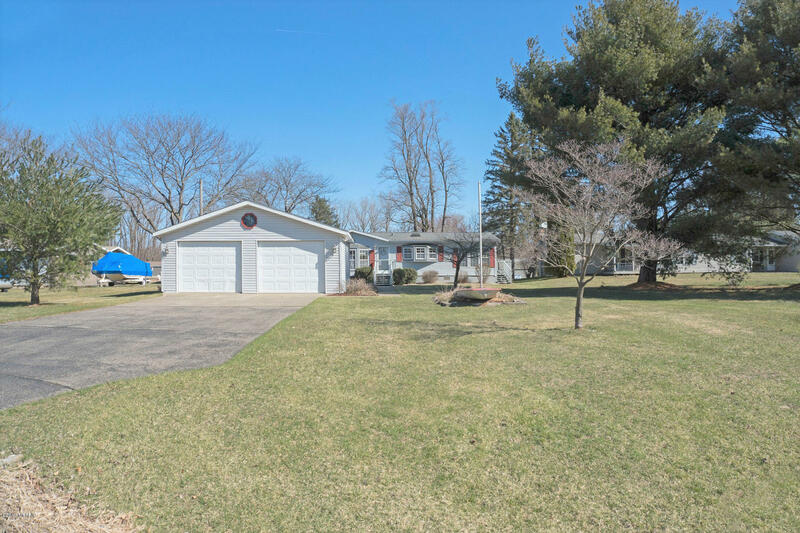 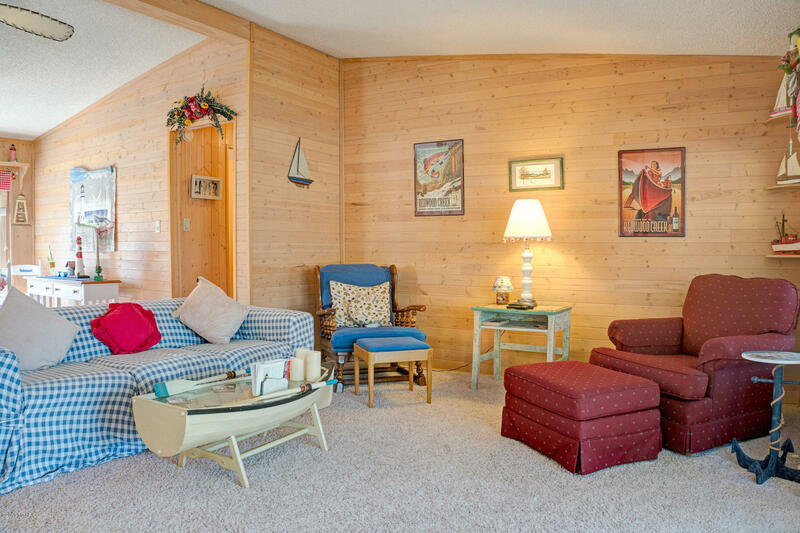 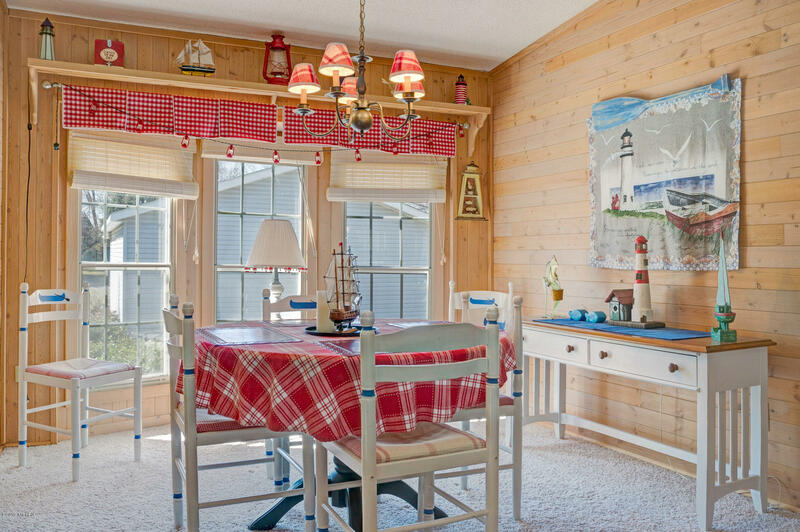 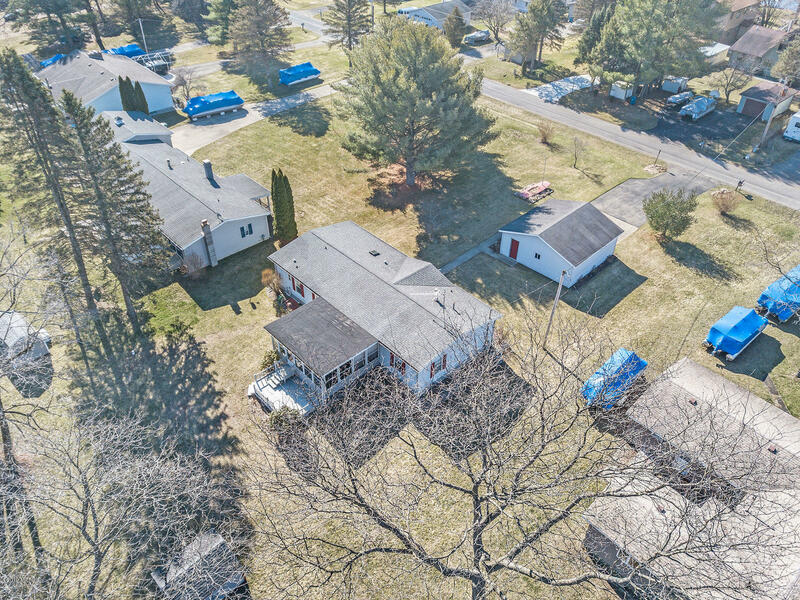 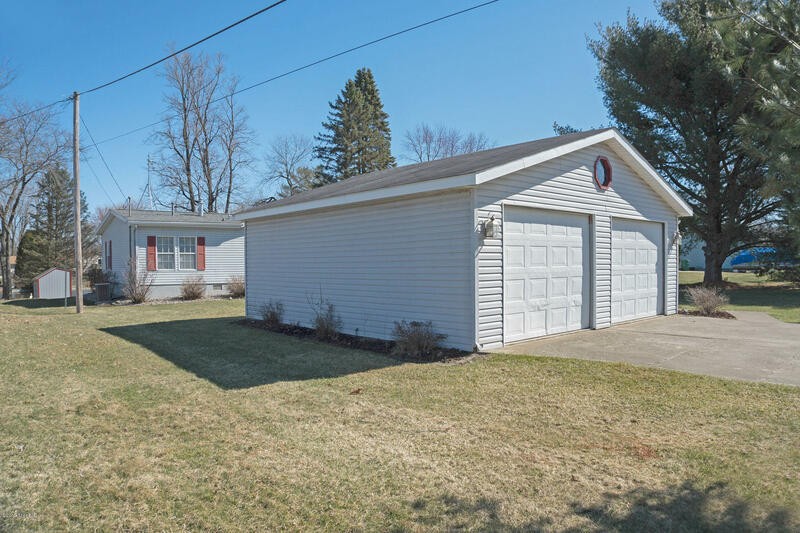 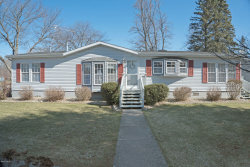 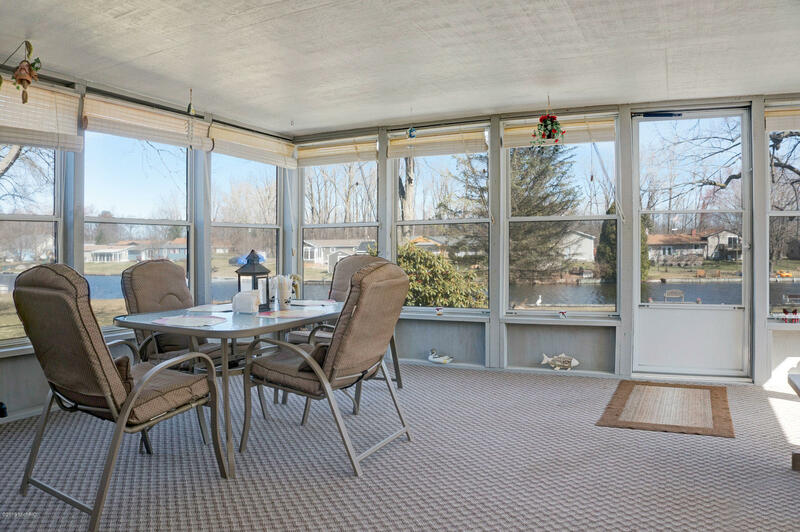 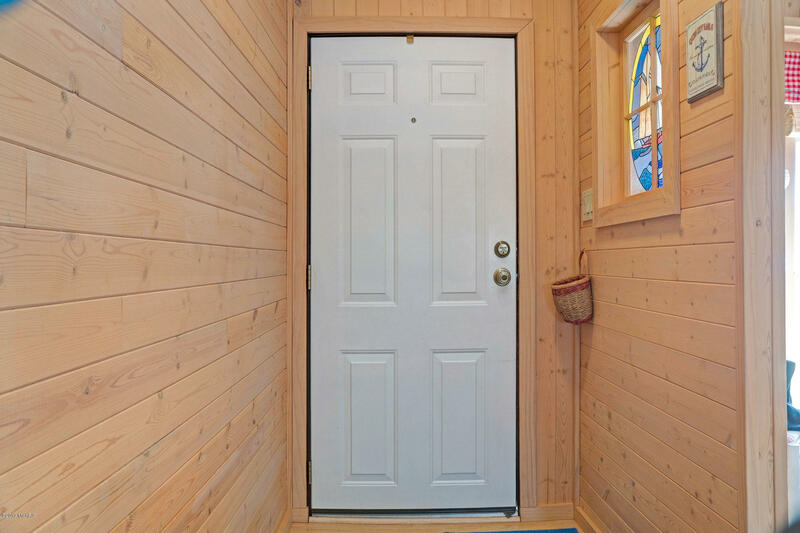 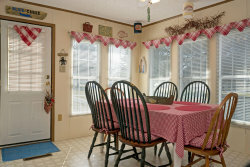 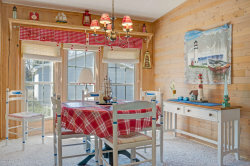 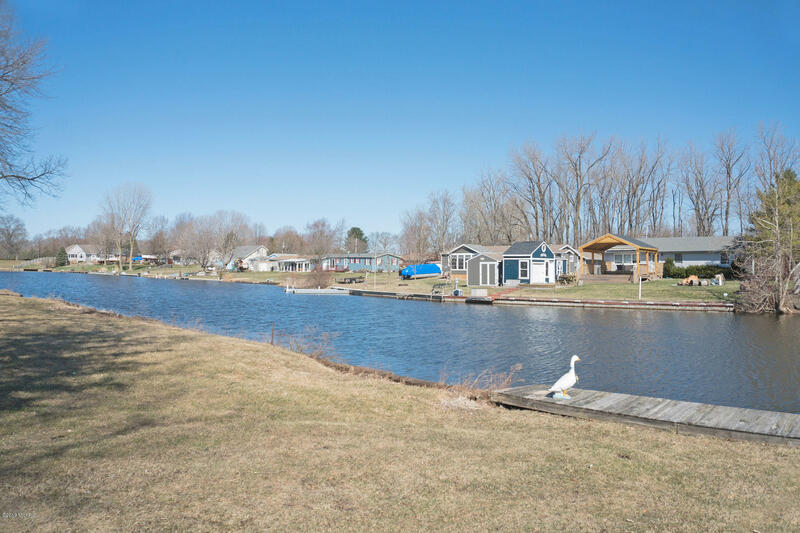 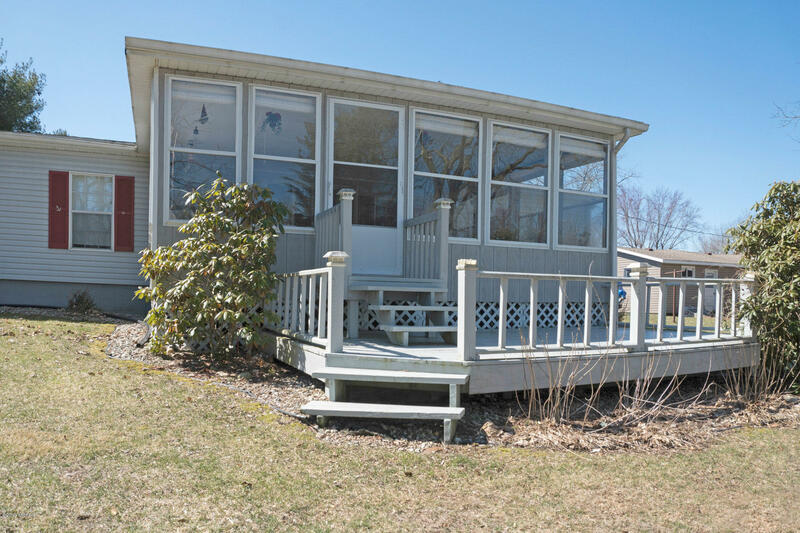 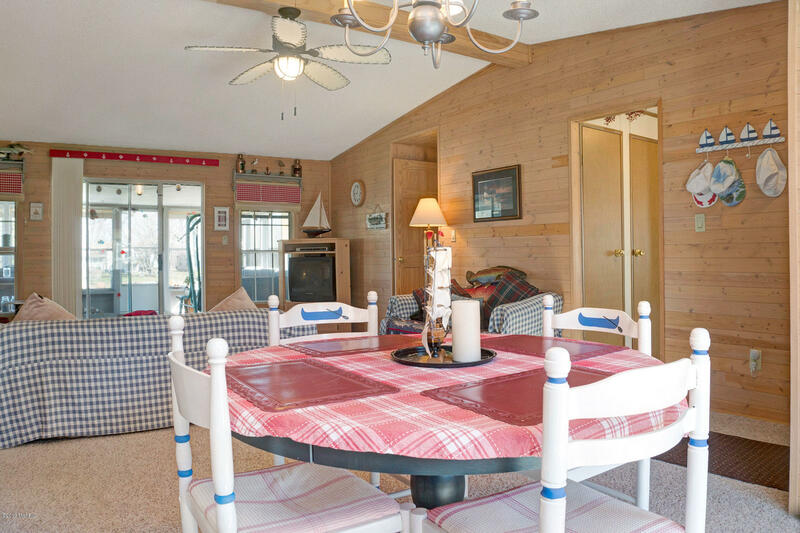 The open concept of this home will surely impress with its Knotty Pine, hand stained walls by the seller themselves, ceiling fans, a large living area, and a lovely sunroom facing the water. 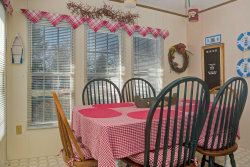 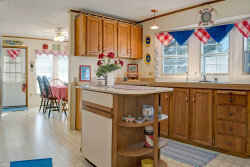 The kitchen features vinyl floors, Oak cabinets, butcher block counters, reverse osmosis system, skylights, desk & computer area, and a cute adjacent dining area. 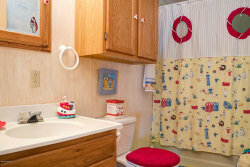 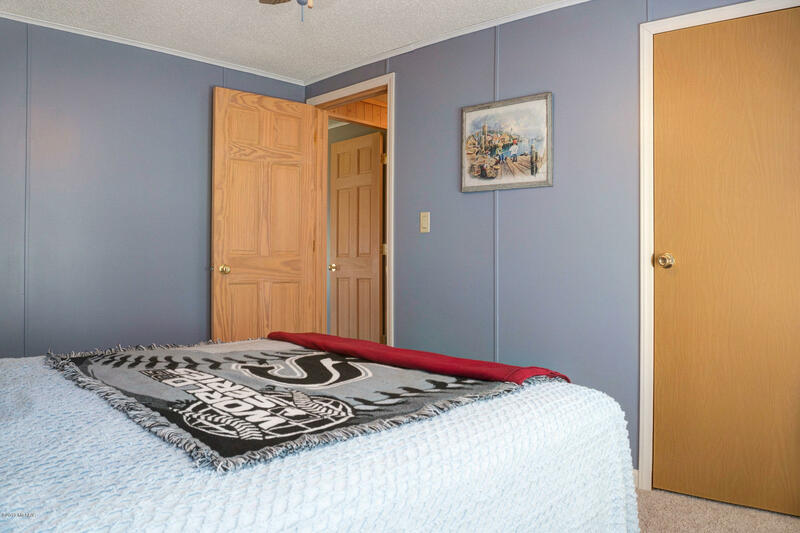 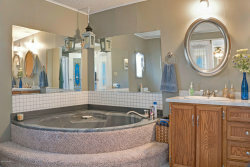 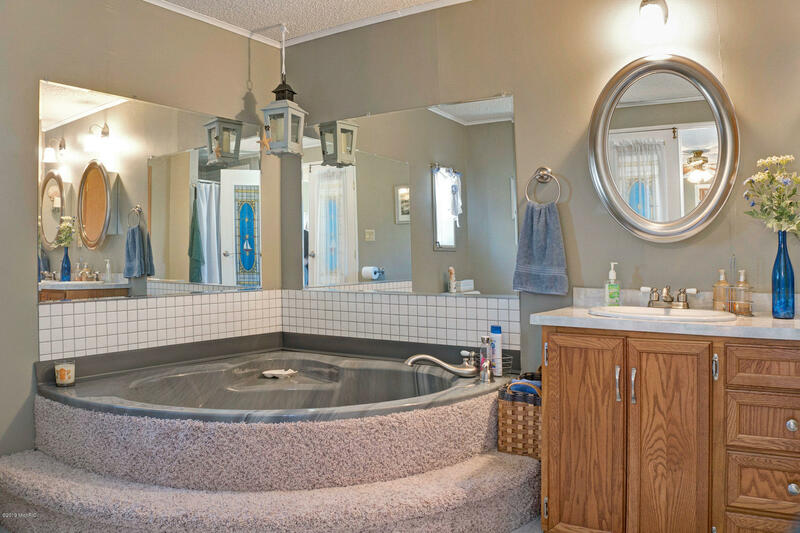 The master suite has duel sinks, ceramic floors, and a shower with tub. 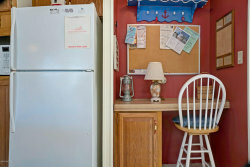 The furnace is less than 3 years old. 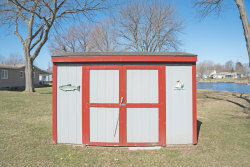 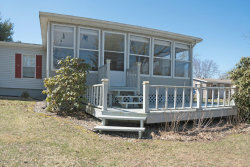 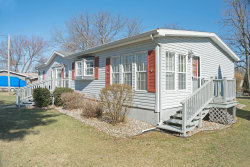 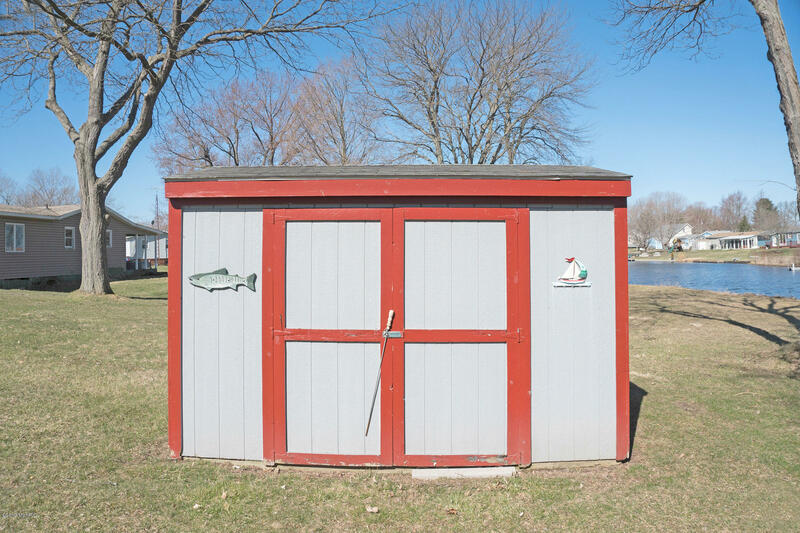 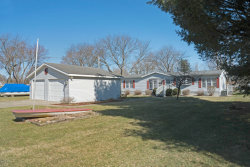 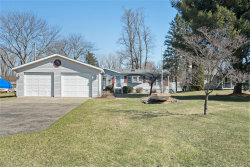 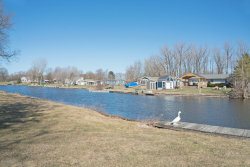 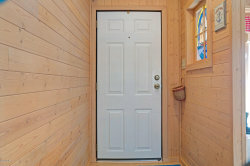 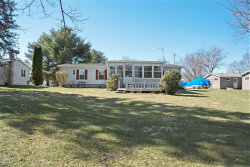 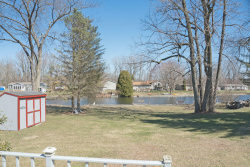 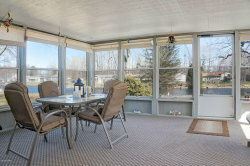 There is also a 2 car detached garage & shed to store your lawnmower and lake toys!